Theranos was like a dream before its controversy! Elizabeth Anne Holmes 19 year old (then) formed the company 13 years ago! 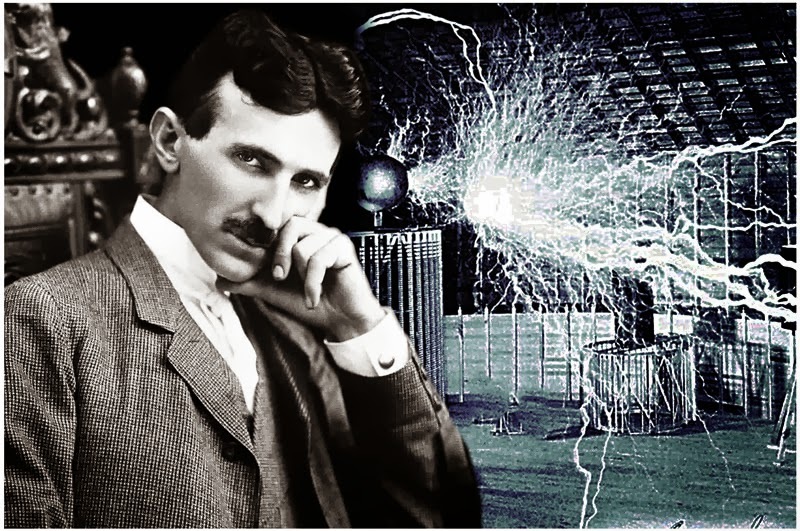 The company introduced ‘Edison’ which used only a few drops of blood to perform multiple tests, instead of the vials-full most people part with when they go for a blood test. That same device and its testing method became the center of a controversy. Theranos is an American privately held health-technology and medical-laboratory-services company based in Palo Alto, California. It is under criminal investigation by federal prosecutors and the Securities and Exchange Commission. 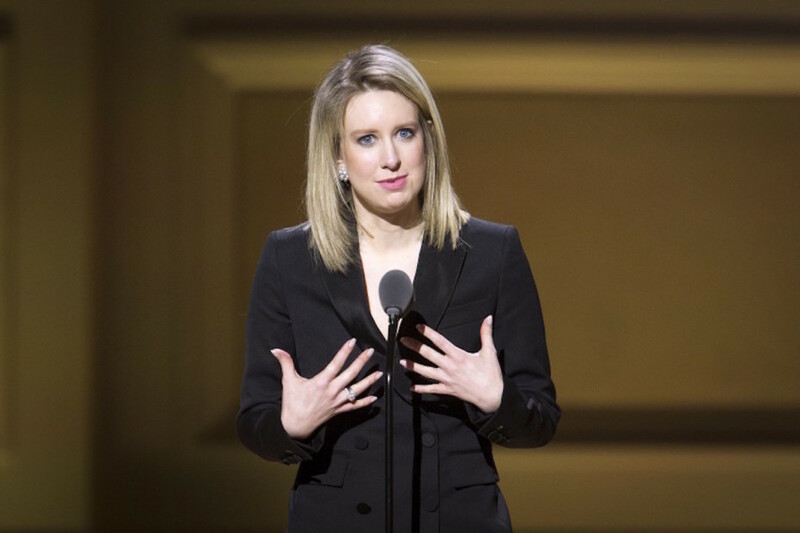 But today was a different day for Elizabeth Holmes, it was the company’s much-awaited first presentation to the scientific community at the American Association for Clinical Chemistry’s conference in Philadelphia. 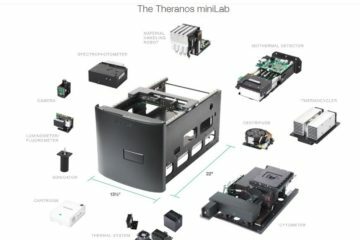 Speaking at the the annual meeting for the American Association for Clinical Chemistry, Holmes said the new machine — called the Theranos Sample Processing Unit, or “miniLab” — was the size of a computer printer, and will be able to run a battery of tests on just 160 microliters of blood taken from a pricked finger. 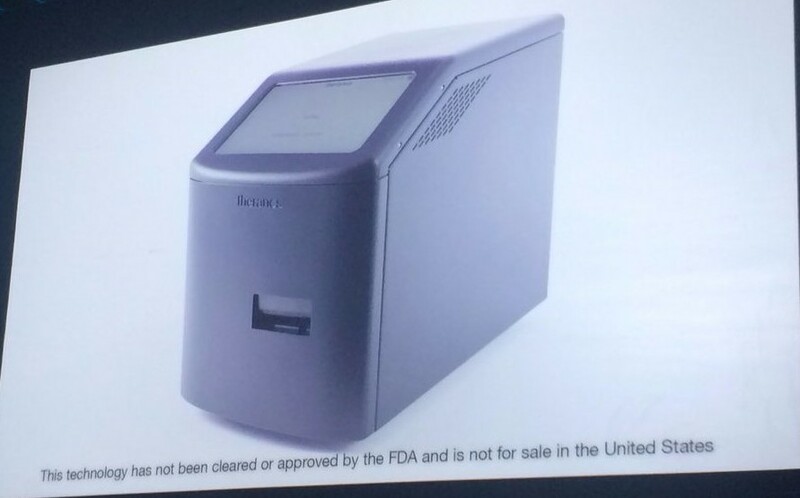 She showed clinical data that detailed 11 tests miniLab can run on blood samples, including one for the Zika virus, but the company says that it can run up to 40 tests. Holmes’s presentation was punctuated by evidence of the caution the company is now exercising. This year, it added a group of well-respected laboratory medicine experts to its medical and scientific advisory board. The presentation slides carried a footnote that the technology had not received approval by the Food and Drug Administration and was not for sale in the United States. A source told the Wall Street Journal that so many tests could not be run on the same blood, and that patients would need to provide three or four samples. 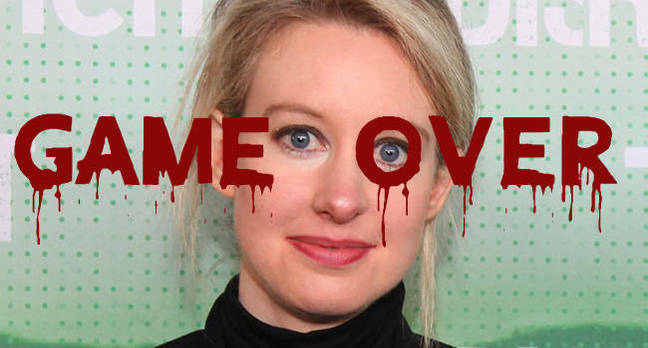 Theranos had been in news for all the wrong reason. Company records reviewed during the inspection showed that the California lab ran about 890,000 tests a year. The inspection found that Edison machines in the lab often failed to meet the company’s own accuracy requirements. Soon Walgreens-the drugstore chain announced that it was terminating its nearly three-year-long relationship with the once $9 billion company and would immediately close all 40 Theranos-testing locations in its Arizona stores. Walgreens’s decision comes less than one month after the Silicon Valley company voided tens of thousands of tests, spanning a two-year period, over admitted inaccuracies. 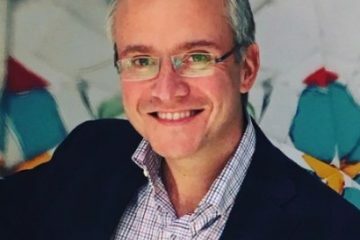 “In light of the voiding of a number of test results, and as the Centers for Medicare and Medicaid Services has rejected Theranos’s plan of correction and considers sanctions, we have carefully considered our relationship with Theranos and believe it is in our customers’ best interests to terminate our partnership,” Walgreens senior vice president Brad Fluegel wrote in a statement. Meanwhile, an investigation into the company’s practices reached a new level in January when U.S. health inspectors identified a number of quality-control issues in the start-up’s lab in Newark, California. The discovery then prompted regulators to consider banning Holmes from owning or operating a testing lab for two years. 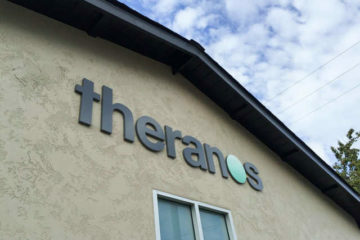 While Holmes initially said that Theranos’s failures were limited to its Newark lab, that argument fell apart when the company admitted to voiding tens of thousands of tests last month, revealing that its technological deficiencies were more widespread than previously believed. 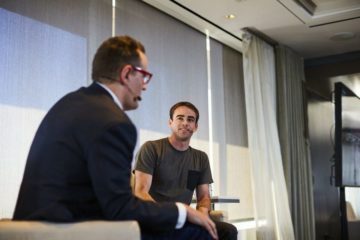 Since then, two class-action lawsuits have been brought against the struggling start-up, alleging that the company falsely marketed its blood-testing technology. 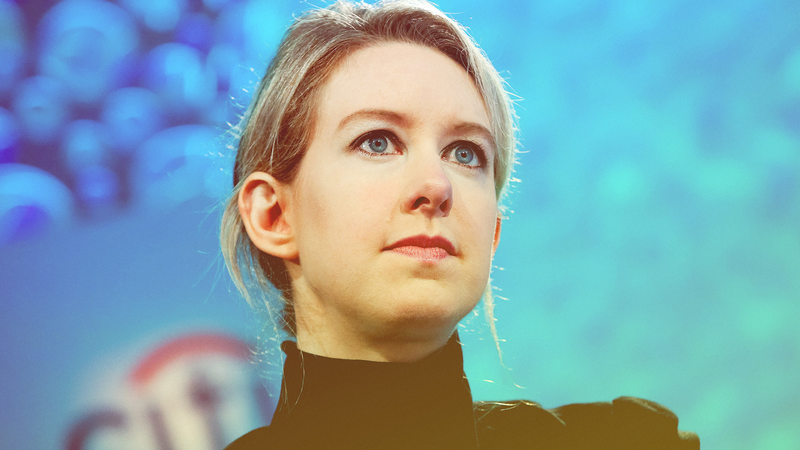 As her story and the company’s testing credibility unravelled over the past year, Theranos and Holmes fought back bitterly against critics and waged their own media campaign to salvage their respective reputations. How The Name Rajini Kanth Has Transformed Into A Brand ! 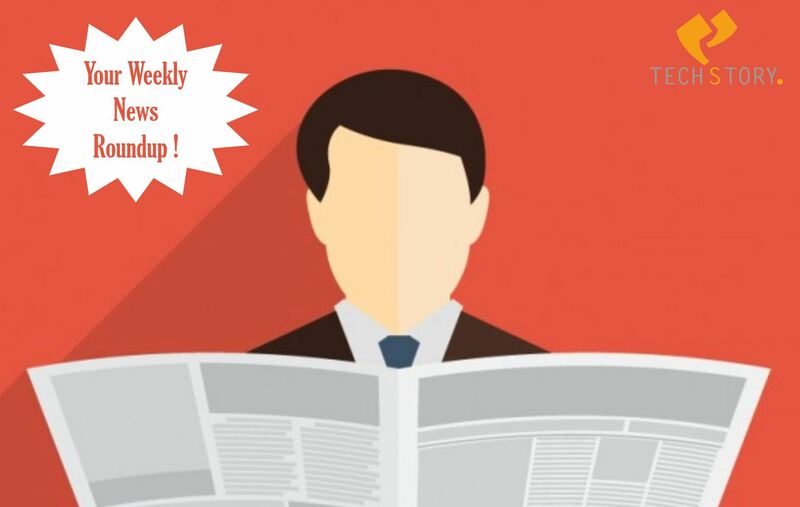 News This Week You Need To Remember !